Greetings my fellow design lovers! I hope you are having a marvelous Monday! I am writing today’s post from 30,000 feet up in the sky. I’m off to New York City for a whirl wind trip for the Nate Berkus show. The taping is tomorrow. He’s invited design bloggers from all over the country to be a part of the taping. I’m so excited to meet this fabulous group of design devotees & see what he has in store for us. Many of them I’ve known for quite some time, but have never actually met in real life. Isn’t it funny how social media can make this such a small world? Tonight I will be attending the launch party for the amazing new on-line magazine rue founded by Crystal Gentilello & Anne Sage. Have you checked it out yet? If you haven’t, you really must head over there & peruse the pages filled with tons of interior eye candy. The first issue hit the web on September 16th. 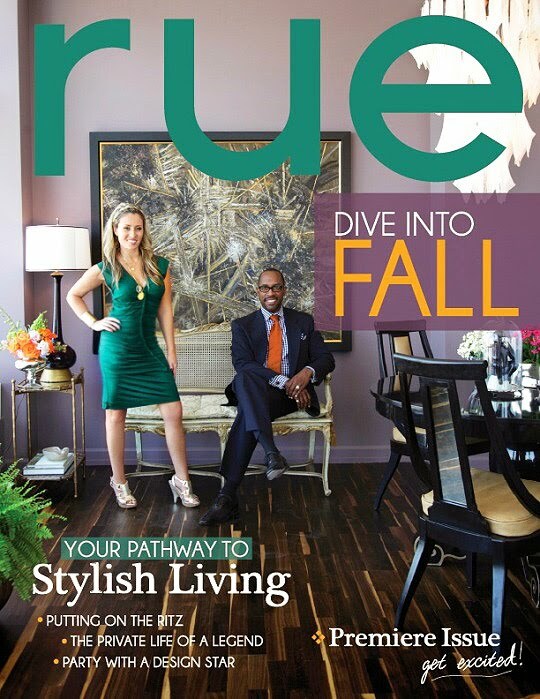 rue‘s premiere issue features two of my favorite designers & fellow bloggers, Tobi Fairley & Julia Buckingham Edelmann of Material Girls. You’ll get an insider’s look at Julia’s magnificent home in Chicago. She has the most stunning piece in her entry way to graciously greet her guests. Trust me, you will eat it up! Also, going on this week in NYC is the New York Design Center’s “What’s New, What’s Next?” event. This is like a preview “Fashion Week” for the home furnishings & interiors industry. 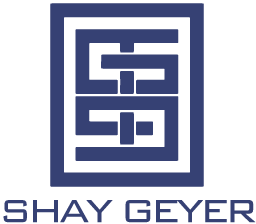 Designers & manufacturers will be giving us a sneak peek at their new introductions & collections before we can see them at market in High Point in October. I’ve been chatting Mark Moussa (President of Arteriors) and Erin Davis of Global Views on the plane & they’ve both indicated that this event will be nothing short of fabulous. I will be tweeting all about what’s happening, so make sure to follow me on twitter.